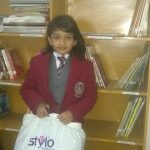 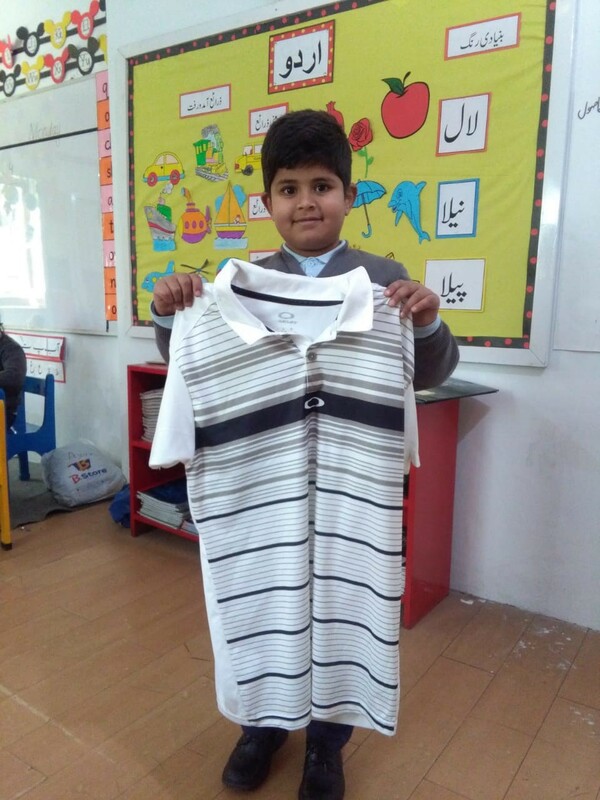 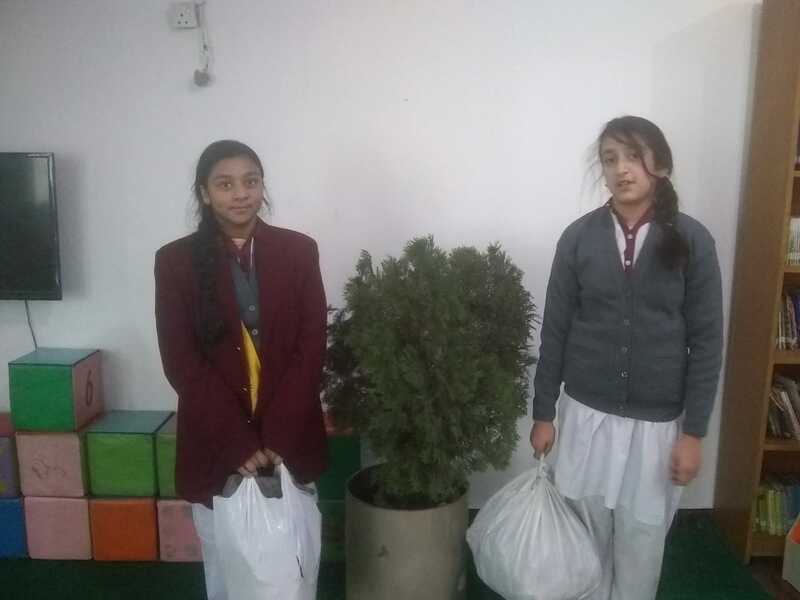 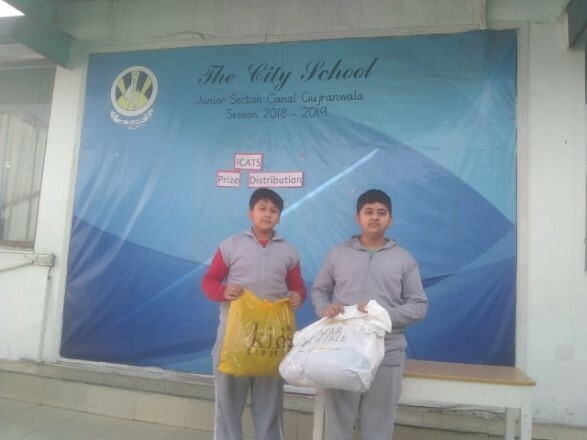 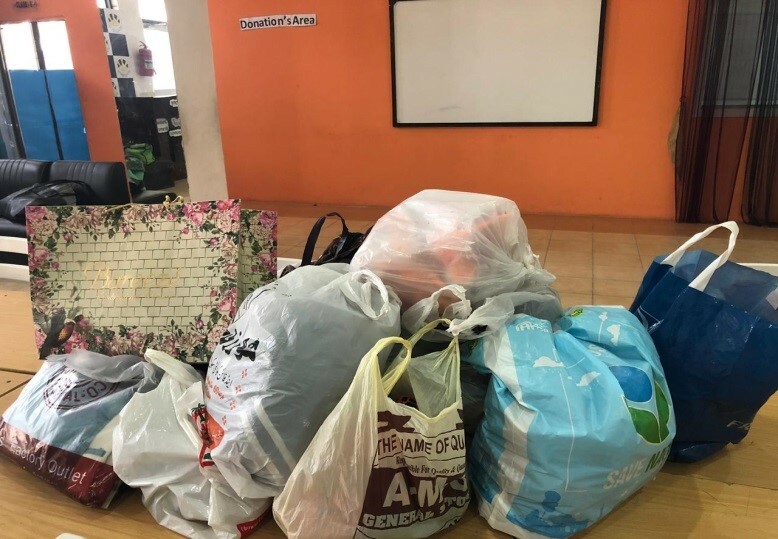 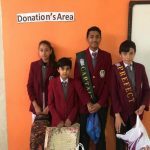 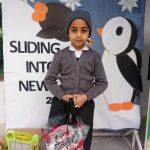 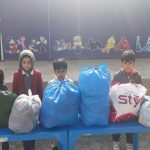 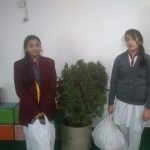 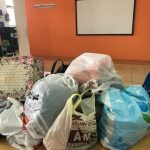 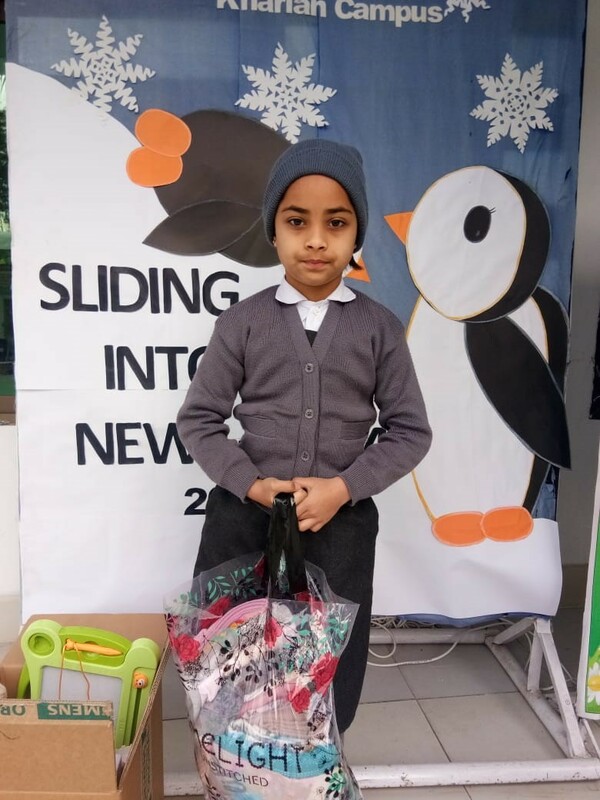 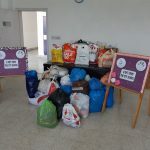 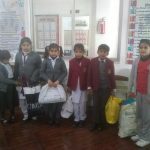 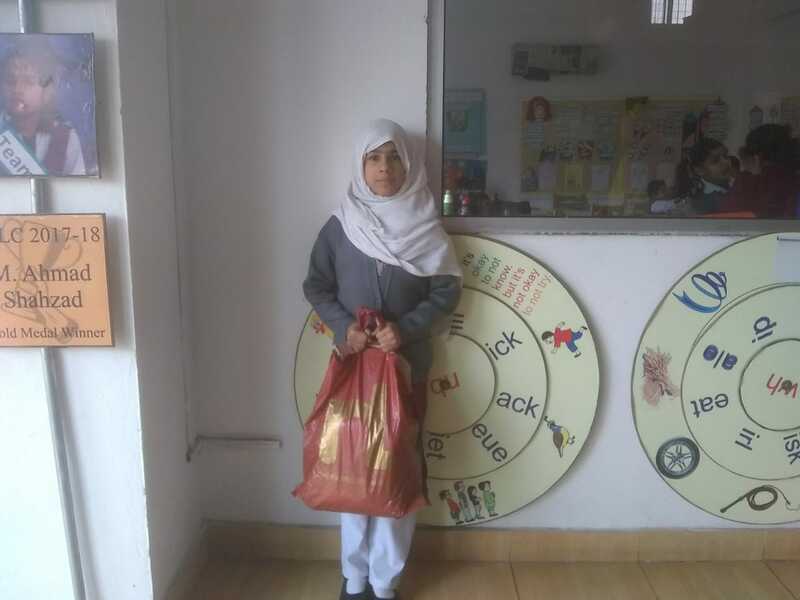 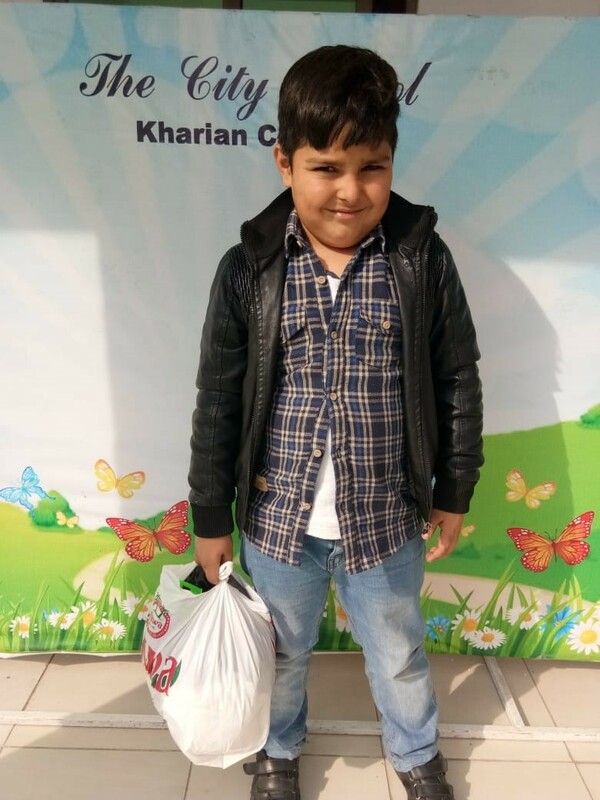 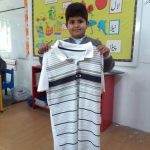 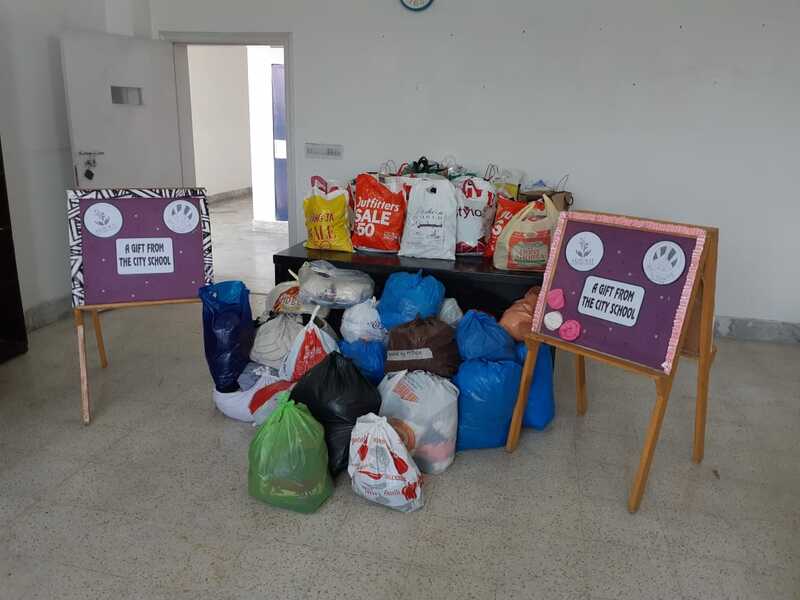 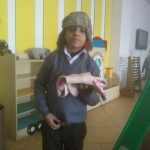 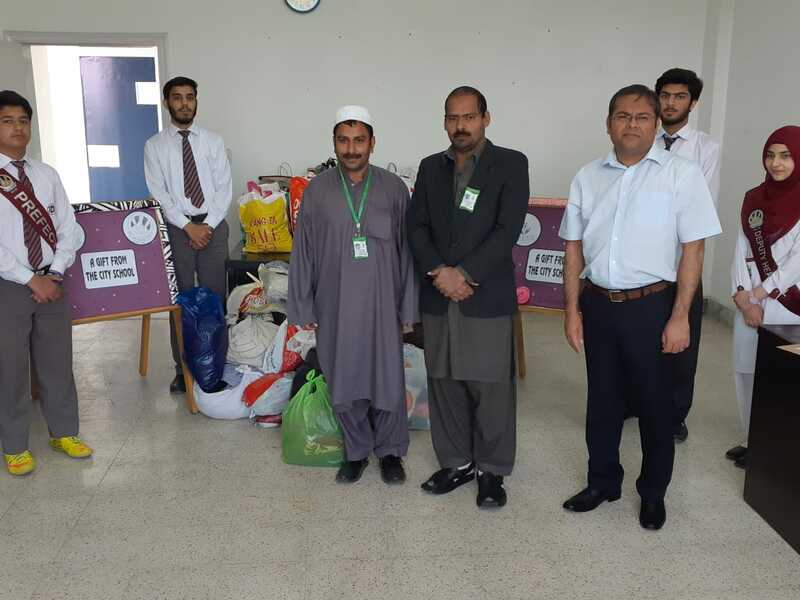 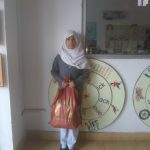 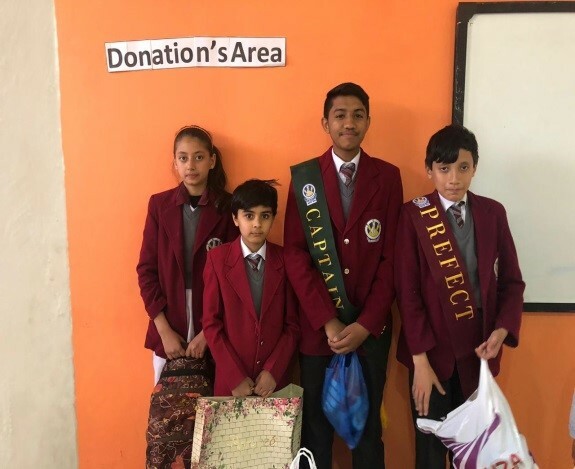 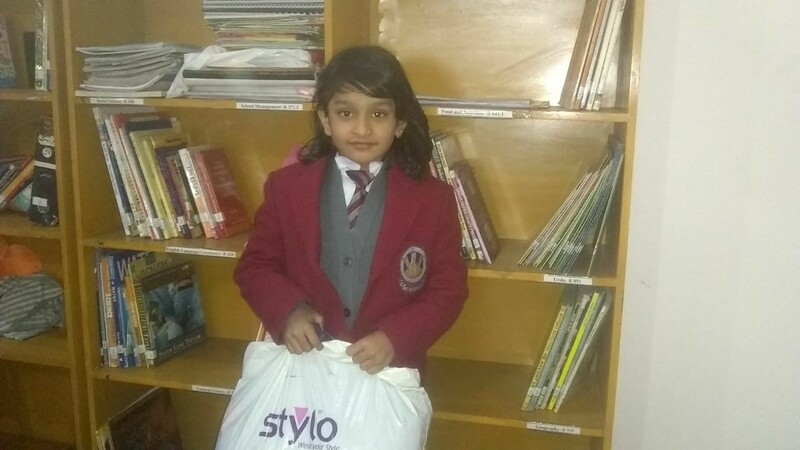 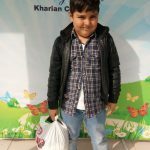 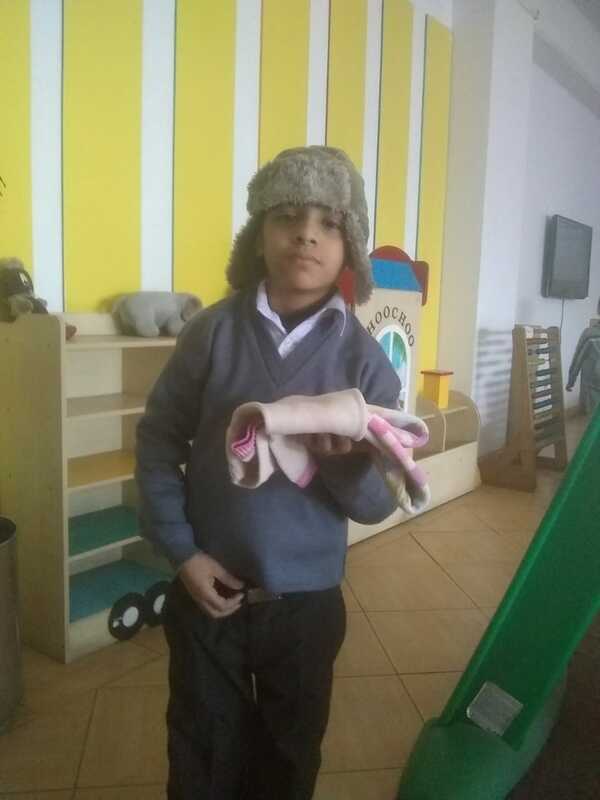 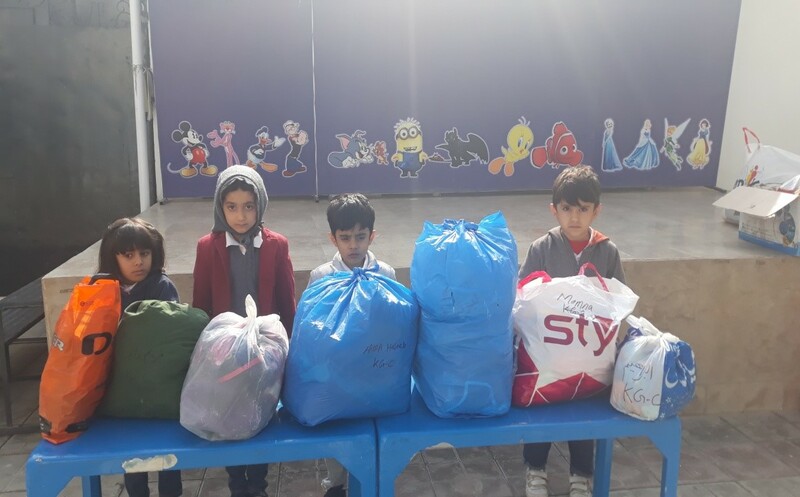 A clothing drive was organised in The City School Network as a gesture to support the noble cause of Akhuwat, an NGO that aims at alleviating poverty in Pakistan. 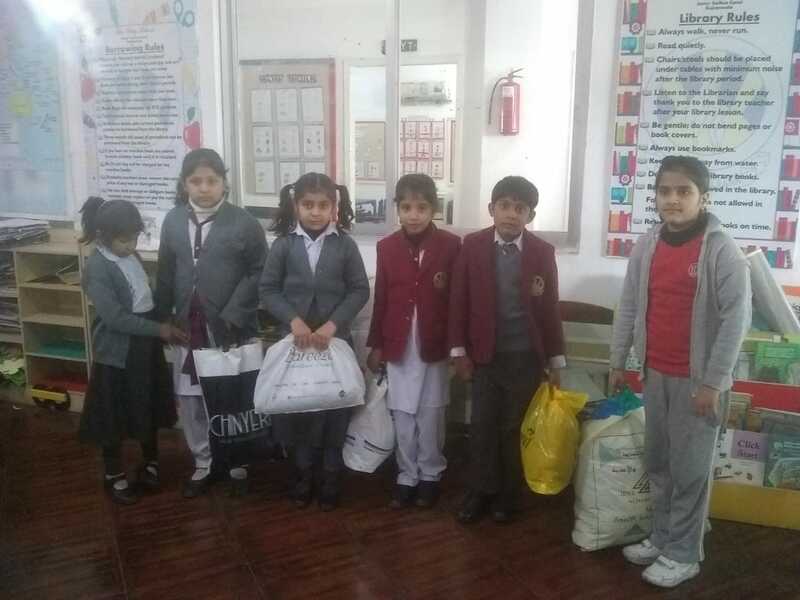 Our students generously donated their new and used clothes, toys, stationary and other household items to the Akhuwat Clothes Bank (ACB). 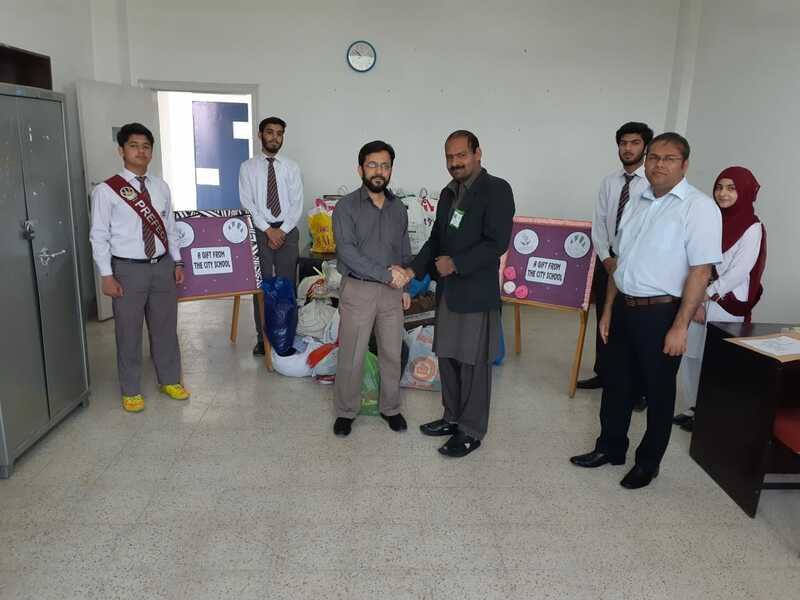 Students were also offered a volunteering opportunity to visit down-trodden areas with Akhuwat team and distribute the donations to the poor community. 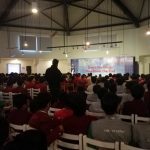 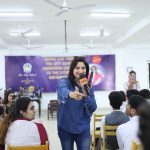 This activity was organised as part of The Cityzenship Programme, a branch of the Youth Programmes with the objective to inculcate social responsibility among students, enhance their awareness about public welfare issues and promote a sense of empathy in them. 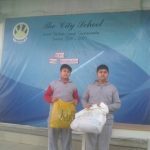 Surely, such involvements will help develop students soft skills and support their better university placements.